Want to run Rock n Roll NOLA and help a child in need? My 2015 race calendar consists of two races (for now). One of which is Rock n Roll New Orleans Half Marathon, taking place on January 25. Are you looking to run this event with us? Here is your chance to make your miles meaningful. Feed the Children wants every child to feel the joy of running and playing and just being a kid. They aligned with Rock n Roll Marathon Series to end child hunger - and here's how you can help. Run or walk on Jan. 25 with Team Feed the Children and you'll be partnering in their vision: Creating a world where no child goes to bed hungry. If you are familiar with other charity marathon groups (upwards of thousands), this is a super easy fundraising goal of only $350 for the 10K and $650 for the 1/2 Marathon. Not only will you help a child in need, you will get some perks as a thank you! 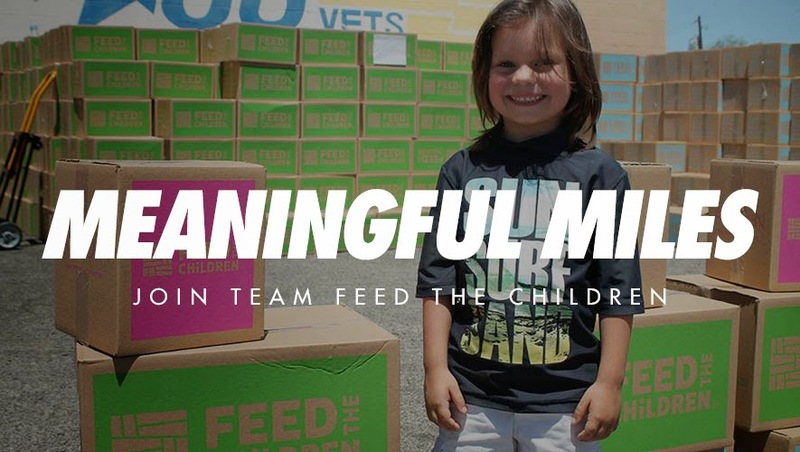 * Team Feed the Children encourages fundraising goals, although participants can be a part of the Team by raising what they can.